According to the housing development program up to 2020, priority will be given to districts in districts 2, 7, 9, 12, Thu Duc and Binh Tan. 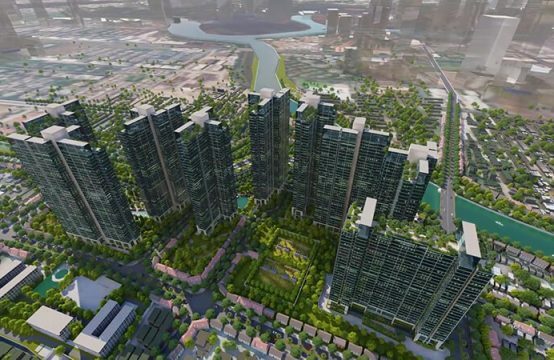 In the draft program of housing development period 2016-2020 was presented at the 9th session of the 9th People’s Council on July 10, HCM City People’s Committee said that districts 1 and 3 will not develop the first project private high rise building. 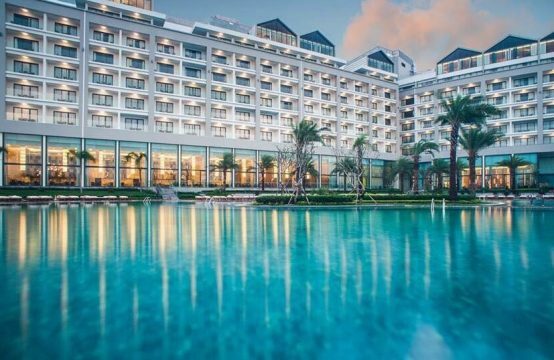 For the 11 existing urban districts (4, 5, 6, 8, 10, 11, Tan Binh, Tan Phu, Phu Nhuan, Go Vap and Binh Thanh), only urban refurbishment and upgrading were completed. unfinished project. The city is limited to building houses, new apartment building in this area if there is no plan for technical infrastructure, social infrastructure respectively. 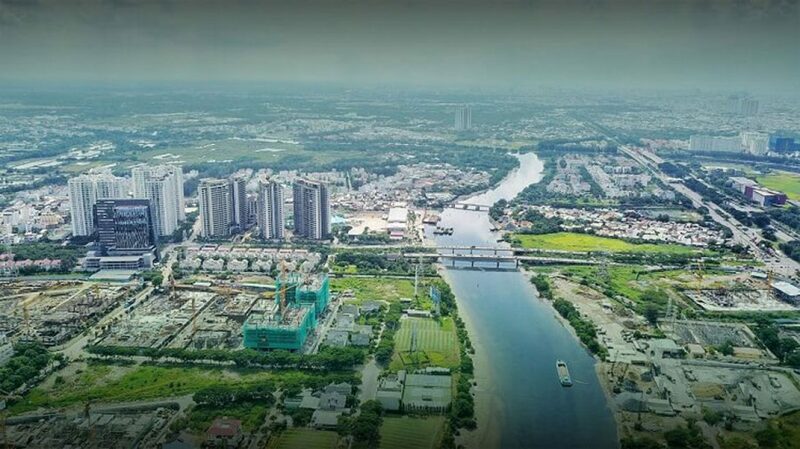 In 6 developed urban districts of districts 2, 7, 9, 12, Thu Duc and Binh Tan, priority will be given to the development of major public transport projects such as metro 1 in districts 2, 9, Thu Duc; or areas planned to implement the corresponding technical infrastructure. In addition, this is also a priority area for social housing development to meet the needs of people enjoying the support policy. 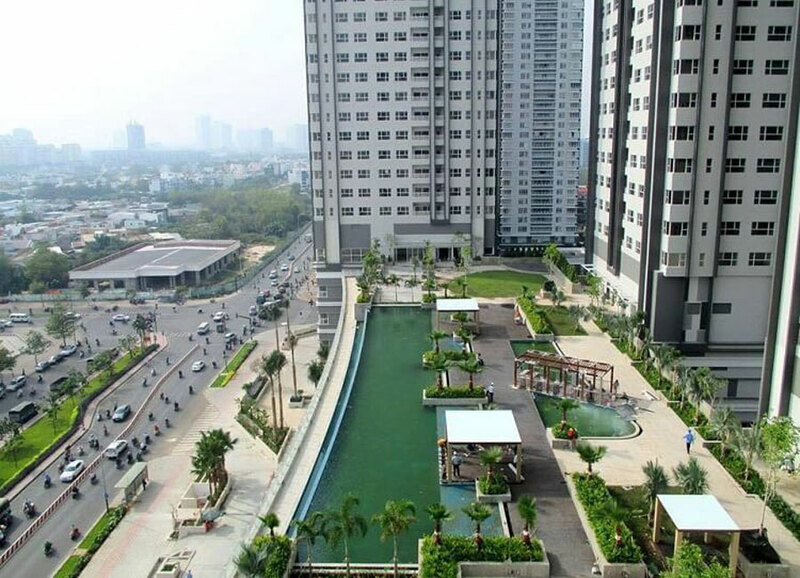 Ho Chi Minh City will prioritize the construction of high-rise apartment buildings in six urban districts developed. Cu Chi, Hoc Mon, Binh Chanh, Nha Be and Can Gio districts will prioritize the development of project-based houses in rural towns and residential areas where technical infrastructure is connected with the main transport routes. Here, the city also focuses on creating land fund to develop social housing, housing for low-income people to implement in the period 2021-2025; At the same time, to efficiently exploit the urban transport system such as metro lines, ring roads, etc., to adopt special preferential policies to form new residential areas (high and low) in line with the undertakings. reduce the inner city population, combined with reorganizing suburban residents. In terms of housing development of the draft, the city specifically targeted low-income people, poor people and social policy beneficiaries, and gradually transformed the model of low-rise housing to housing high-rise modern. 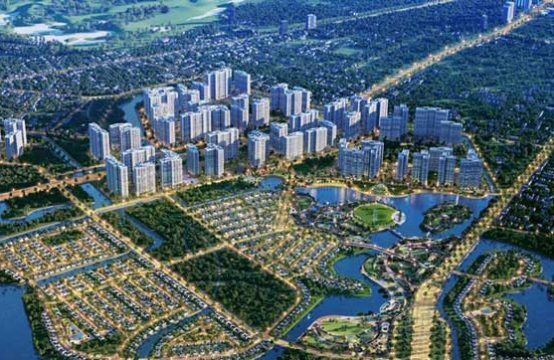 Cu Chi, Hoc Mon, Binh Chanh, Nha Be and Can Gio districts will prioritize the development of project housing in areas with developed transportation infrastructure. In particular, the city authorities set a target to strive to increase the average area per capital to 2020 is 19.8 sqm; to 2025 is 22.8 sqm. By the end of 2017 this figure in the city reached 18.87 m2. In the period 2016-2020, strive to build 20,000 social houses, including 10,000 units for low-income people and 10,000 people for resettlement; 35,000 concentrated residences for workers equivalent to 350,000 sqm of floor space and 6,750 concentrated residences for students. 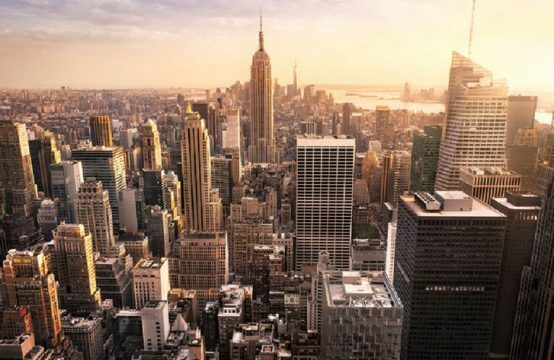 In the immediate future, from now to 2020, the city will hold bidding for investors, prioritizing the implementation of housing projects in high-rise condominiums along major roads in 6 urban districts developed to Replacement of degraded housing areas. The city is also encouraging the development of low-cost housing and rental housing for people with housing difficulties (migrant workers), contributing to restricting the construction of unauthorized or illegal houses in suburban areas. This draft will be discussed and approved by the HCMC People’s Council at this meeting. 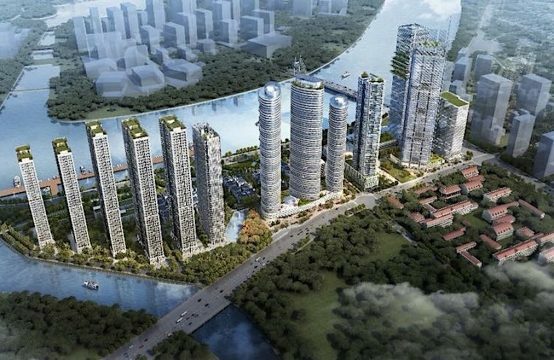 You are reading the article Six districts in Ho Chi Minh City are given priority to build high-rise apartment buildings in the Real Estate category at https://realestatevietnam.com.vn/. Any information sharing, feedback please contact through Hotline 0909890897 (24/7) or email to info@realestatevietnam.com.vn.